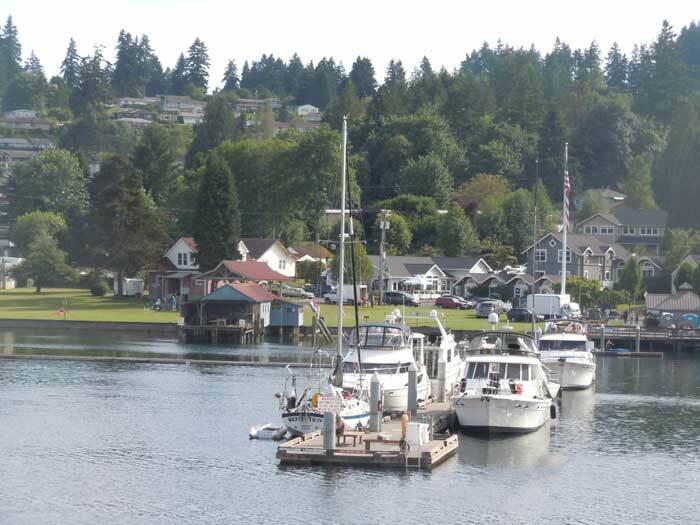 Tucked away in Puget Sound is the maritime village of Gig Harbor. This picturesque destination never fails to amaze both those who visit and reside on this green peninsula. From the views of Mount Rainier on the horizon, to the boats and sails dotting the Sound, Gig Harbor is the perfect getaway to take in the scenery and with ERGH you now can drive or boat in to attend a event that is listed on our calendar or find all the resources you need to hold your own event or wedding in the area. Named one of Smithsonian Magazine’s Top Five Small Towns for culture, heritage, and charm, Gig Harbor is certainly a jewel of the Puget Sound. We encourage you to come and visit this wonderful town that has something to offer everyone. 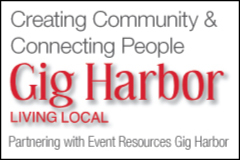 Whether you’re a nature enthusiast, water-sport lover, antiquing fiend, or foodie, you can certainly find everything and more in Gig Harbor. The town is rich in history with modern amenities, which makes it a wonderful destination to host any type of event, whether it’s for business or pleasure. Throughout this website you will find all the tools and links you’ll need in order to plan your next perfect event in this wonderful destination.